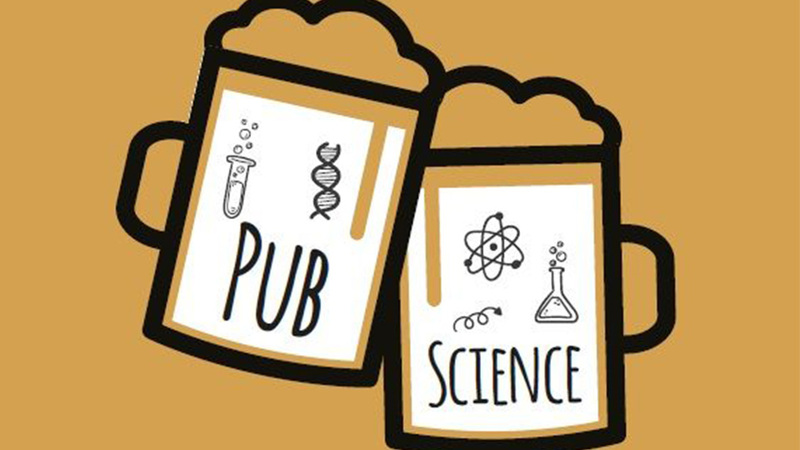 Izzy and Luis from the University of Plymouth are drawing up plans to run a pub science event, similar to the format adopted by ‘pint of science’. 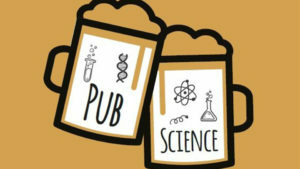 The aim is to get local people and students chatting in an informal setting about their research. Non-scientists are extremely important in this setting to outline trends they may observe when out in the field so often.